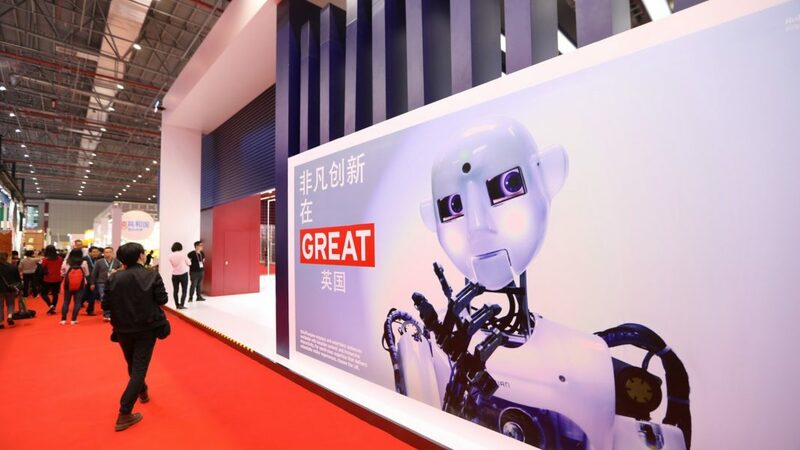 One of the world’s largest and fastest growing tech companies penned an agreement with one of the oldest and most respected names in accounting on Tuesday at the China International Import Expo, as China’s Alibaba Cloud signed a memorandum of understanding with the UK’s ACCA. ACCA – the Association of Chartered Certified Accountants – has a history spanning back 114 years, and offers the Chartered Certified Accountant qualification, with more than 503,000 students based in 179 countries and regions around the world. The MoU sees both sides deepen cooperation on digital innovation, data, course development and research. Speaking at an event at the UK Pavilion at the CIIE to mark the signing of the MoU, ACCA’s Chief Executive Helen Brand said ACCA’s members “need to stay world class,” while ACCA needs “to be working with world class experts in the field” of digital technology. Liu also mentioned Alibaba’s other initiatives in the UK, including the recent launch on November 1 of Alibaba’s first “Cloud Center” in London. The signing of the MoU was attended by figures from both the UK and Chinese financial services industry. Yang Shaoliang, senior accountant with Guangdong Trading Holding Group, told CGTN that the MoU was “particularly significant,” with ACCA and its qualification well-respected within the Chinese accounting sector. 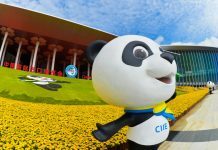 “Young people studying accounting in China all want an ACCA qualification,” Yang told CGTN, before adding that while he had not worked with UK companies in the past, visiting their pavilion at the CIIE made him want to explore new opportunities and cooperation.